The second funding round of 2018 from Research For Life saw 10 Wellington-based medical researchers receive grants.Four research grant applicants received a total of $43,843 to undertake innovative medical research and six travel grants totalling $13,598 were approved to assist local researchers meet the cost of presenting their research findings at international conferences. a Research for Life grant of $15,040. 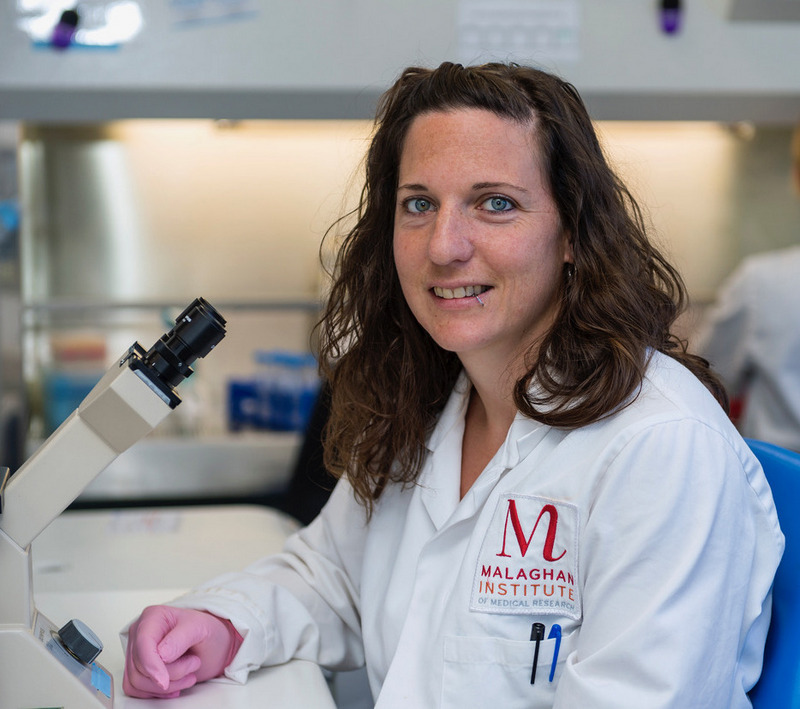 Dr Laura Ferrer Font, a Research Fellow at the Malaghan Institute of Medical Research received a Research For Life grant of $11,531 to undertake research to evaluate different immune cells in cancer. She is specifically using new techniques to establish how macrophages contribute to cancer, and whether their activity can be modified with specific drugs that alter their function. Professor John Miller received a $10,000 Research For Life grant to undertake the screening of new compounds for bioactivity against cancer cells. New drugs, or modifications to old drugs are needed in the fight against cancer. New natural products from marine animals or algae, or from terrestrial plants, or synthesised analogues will be screened for their ability to inhibit cancer cell growth in tissue culture. 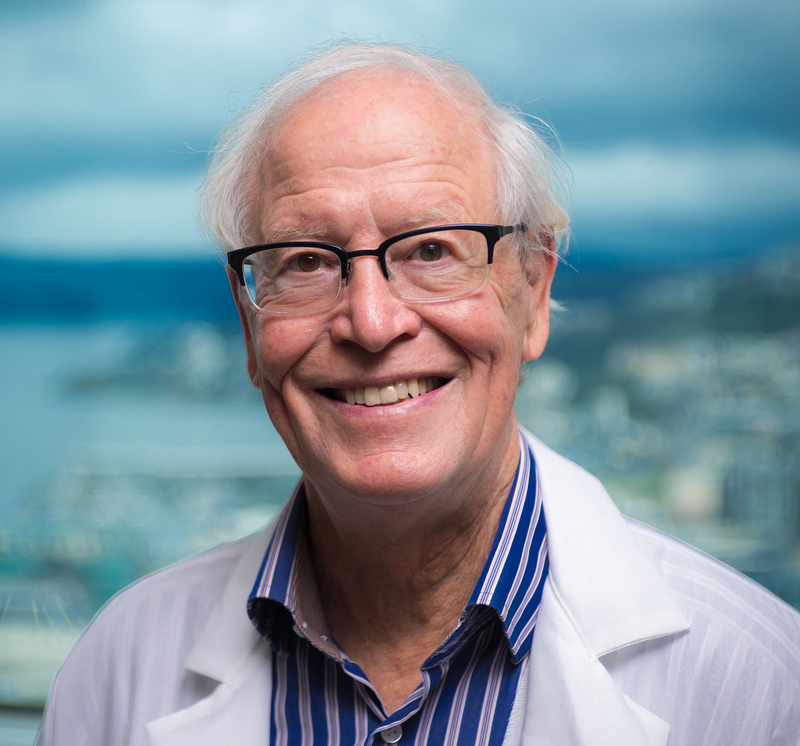 Professor Miller is an Emeritus Professor in the School of Biological Sciences and the Centre for Biodiscovery at Victoria University of Wellington. 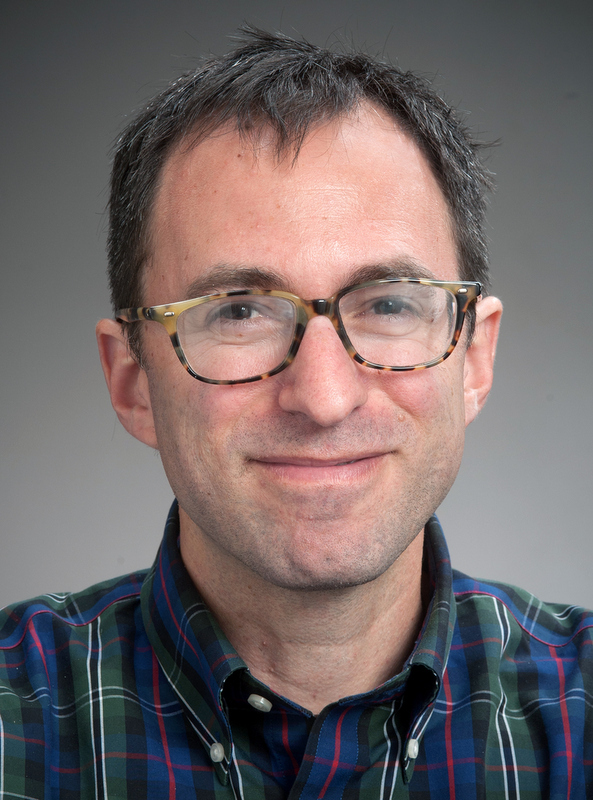 Dr Munkacsi’s research is exploring new therapeutic options to treat Niemann-Pick type C disease, a fatal paediatric neurodegenerative disease caused by sphingolipid toxicity that typically results in loss of life before adolescence. By identifying the genes that regulate each particular form of sphingolipid, his research will identify genes that can be targeted with drugs or gene therapy to ameliorate the onset and progression of NPC disease and other diseases with defective sphingolipid metabolism, as well as further understand a process that is happening normally in healthy persons. Her research aims to develop a non-invasive device (such as a breathalyser) that can help detect lung cancer by using breath exosomes as biomarkers. 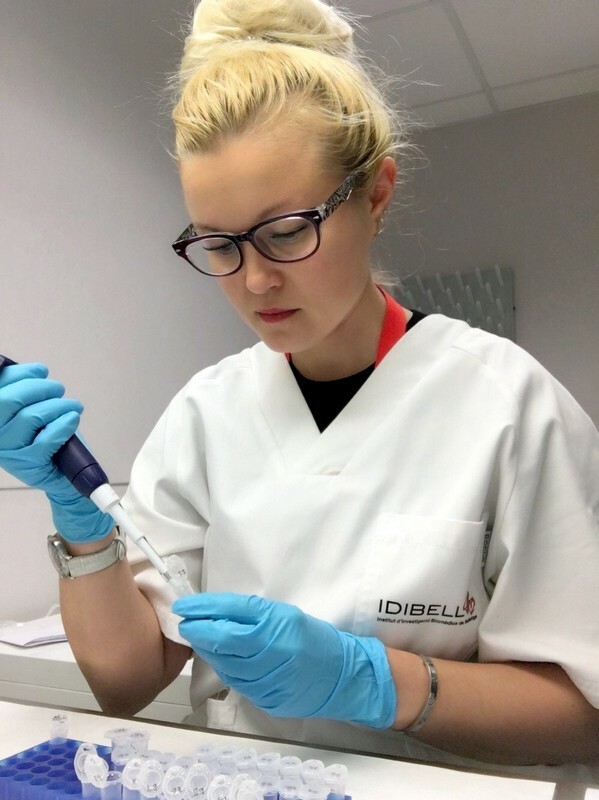 Deanna is using exosomes that she isolates from a cancer cell line and serum from patients for the detection of proteins carrying tumour gene and plans to use it to capture these proteins using nanomaterials (InP/ZnS quantum dots). Exosome studies are very innovative and not many researchers take this unknown path. One of the important steps in that process is to determine the cytotoxicity of nanomaterials so they don’t result in harming patients. 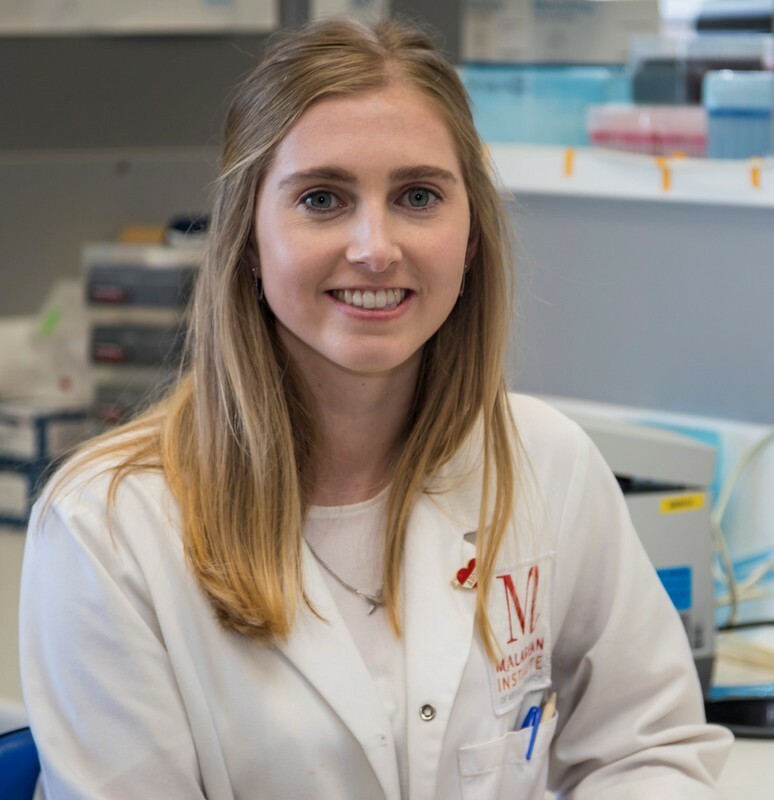 Olivia Burn, a PhD student in the Cancer Immunotherapy Programme at the Malaghan Institute of Medical Research, received a travel grant of $2,122 to present her research at the International Cancer Immunotherapy Conference in New York this October. 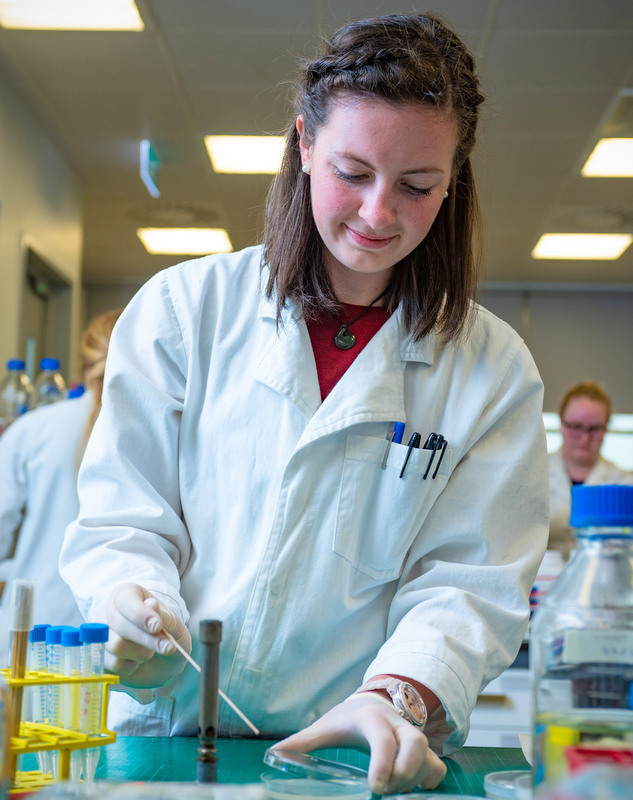 Olivia’s research is focused on a new immunotherapy that acts by disrupting a key pathway in immune cells to enhance their activation against cancer-specific proteins and drive a strong anti-tumour immune response. 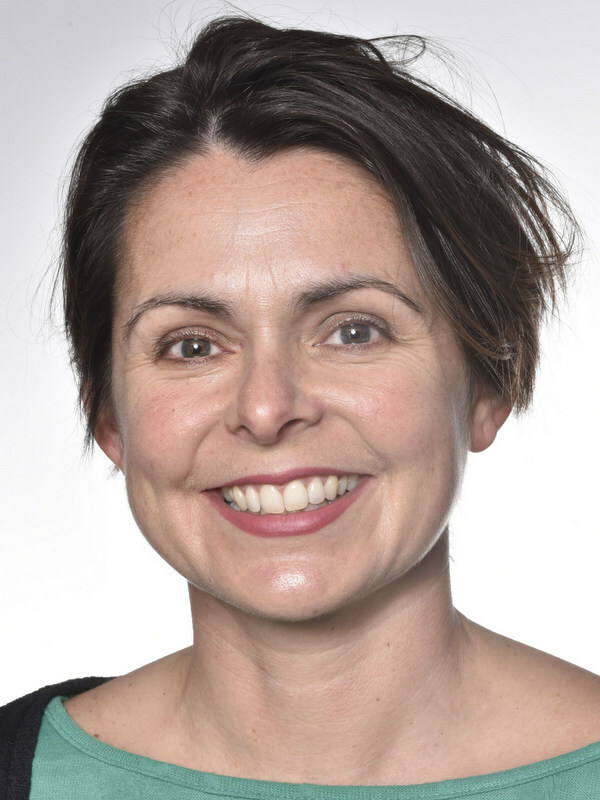 The research she will be presenting examines the trends in gonorrhoea diagnoses at the Christchurch Sexual Health Centre. Hayley hopes that a better understanding of diagnosis trends will enable more targeted testing and treatment of sexually transmitted infections, and lead to a reduction in infection and subsequent ill-health. 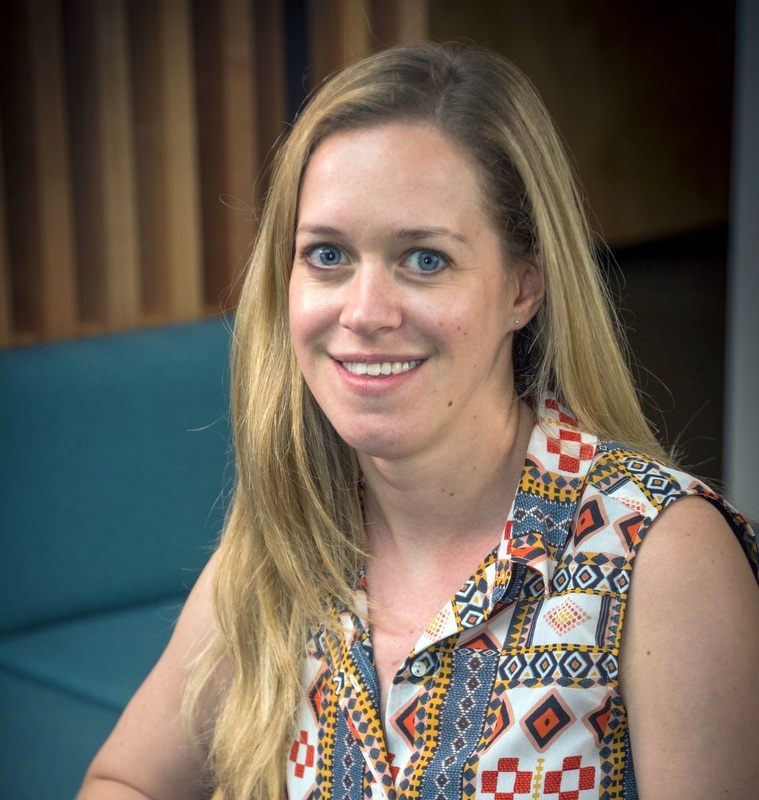 Sonja Hummel, a Masters student at Victoria University of Wellington, received a travel grant of $1,000 to present her research findings at the AussieMit conference in Melbourne this year. Sonja’s research investigates a mechanism cancerous cells use to resist the effects of chemotherapy and radiation therapy called mitochondrial transfer. By using yeast to model the conditions that cancer cells are in, Sonja aims to identify the underlying genetical signals which could lead to the potential development of new cancer treatments in the future. Nicholas Lowther, a PhD student at the University of Canterbury is advancing radiotherapy treatment techniques to improve outcomes for head-and-neck cancer patients. 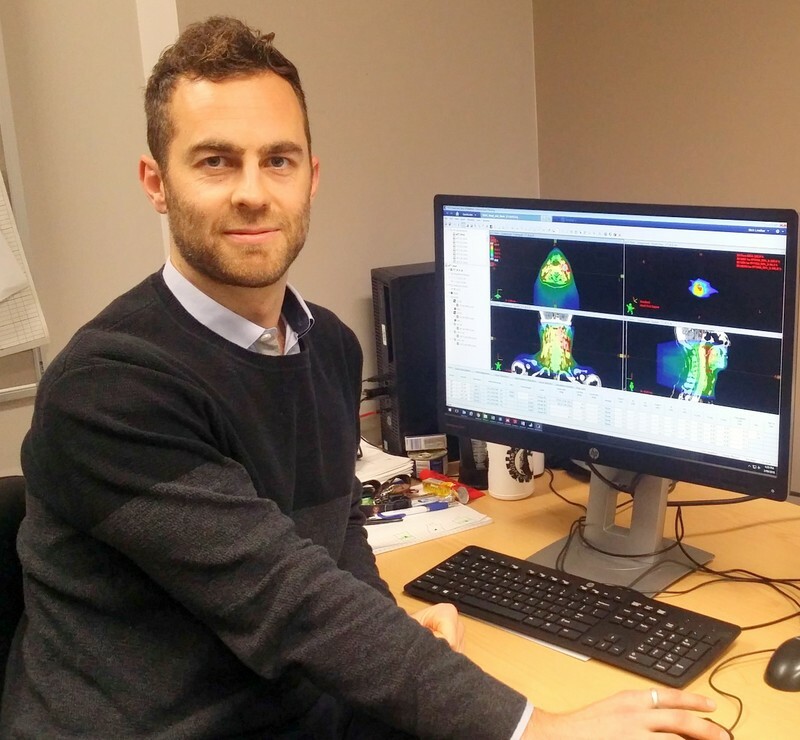 Nick is conducting research based at the Wellington Blood & Cancer Centre and was awarded a $1,457 travel grant to present his research at the Engineers & Physical Scientists in Medicine conference in Adelaide this year. His research aims to optimise current treatment approaches by reducing toxicity and unwanted side-effects, such as xerostomia – a dry mouth resulting from reduced or absent saliva flow. This research will ultimately lead to an enhanced quality of life for patients. Dr Michelle Thunders, a Senior Lecturer at the Department of Pathology and Molecular Medicine at the University of Otago, Wellington, received a travel grant of $4,480 to present her research at the Chromatin and Epigenetics workshop held at the European Molecular Biology Laboratory Advanced Training Centre in Heidelberg Germany. 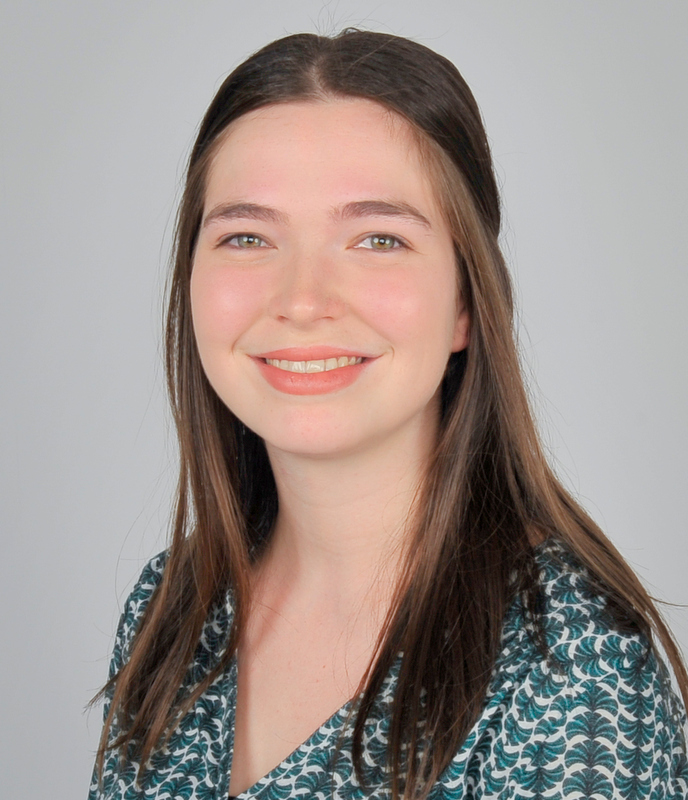 Michelle's research interests lie with the identification of epigenomic biomarkers to aid in clinical diagnosis, prognosis and treatment of Myocardial Infarction and in Renal Cancer. Her intention is to aid in understanding the molecular pathogenesis of both conditions to facilitate improving outcomes for patients. 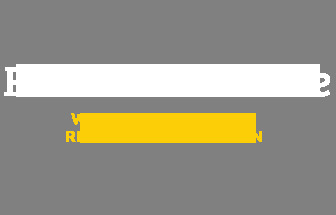 The closing date for the next round of Research For Life grant applications - including travel grant applications – is Friday, 22 March 2019. Original generation time 0.9760 seconds.